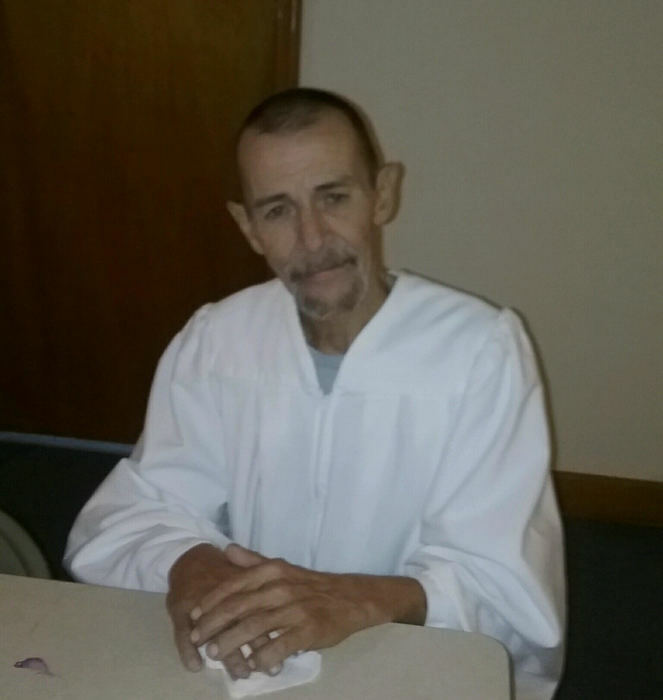 New Holland - Mr. Harry Kay Harley, 60, went home to be with his Lord Monday, January 28, 2019. Mr. Harry is the husband of Tina Sandifer Harley. They have been married thirty-five years. They loved their four-legged children; Sassy, Toby, and Thunder. Mr. Harry is the son of the late Francis Kay Harley and the late Blanche McAlhaney Harley. His step mother-in-law is Claudia Sandifer of Bamberg. His father-in-law was the late Buddy Sandifer. Mr. Harry’s brother and sister in-law are Brian and Vanne Sandifer of Swansea. His nephews are Ethan, Issac, and Dawson Sandifer. Beth Echevarria is Mr. Harry’s and Tina’s special angel along with her husband Jay and their son Chase. New Holland Baptist Church is their church family. A special thanks to Dale and Phyllis Mast for their friendship and care. A Service to Celebrate Mr. Harry’s life will be held at 3 pm Sunday, February 10th, 2019 in New Holland Baptist Church. The Reverends Owen McAlister, Johnny Muller, and Dale Mast will be ministering. A time of fellowship with the family will follow in the New Holland Baptist Church Fellowship Building..